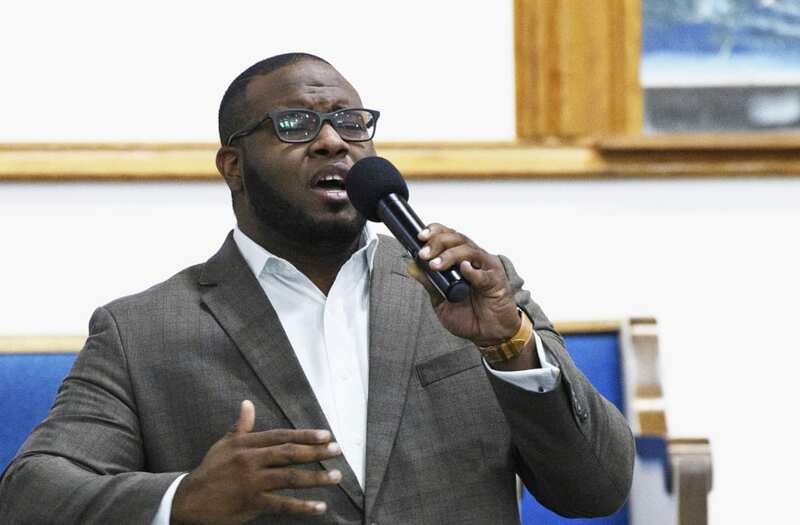 S. Lee Merritt, who is representing the family of 26-year-old Botham Jean, said Saturday that the family isn't calling on the authorities to jump to conclusions or to deny Officer Amber Guyger her right to due process. But Merritt, flanked by members of the family and Mothers Against Police Brutality, said they want Guyger "to be treated like every other citizen, and where there is evidence that they've committed a crime, that there's a warrant to be issued and an arrest to be made." Guyger is a four-year veteran of the police force. The Dallas Police Department released her name Saturday night — two nights after she shot and killed Jean. Police on Sunday referred questions to the Rangers. 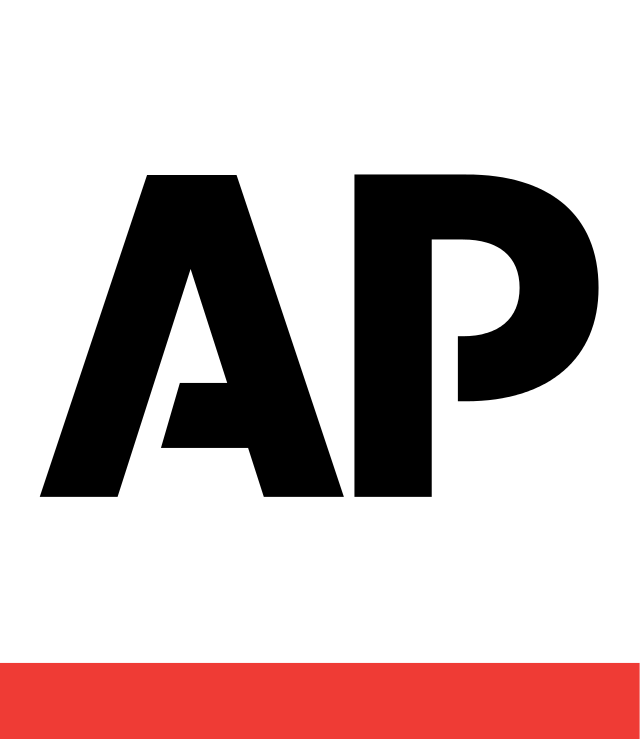 A spokesman for the agency, Lonny Haschel, said in an email that no additional information was available. Sgt. Mike Mata, president of Dallas' largest police employee organization, the Dallas Police Association, on Saturday called for an "open, transparent and full investigation of the event, the Dallas Morning News reported. He described Jean as an "amazing individual" and said that "if the grand jury deems necessary, this officer should have to answer for her actions in a court of law in Dallas County."